PRICE REDUCTION!!!!! 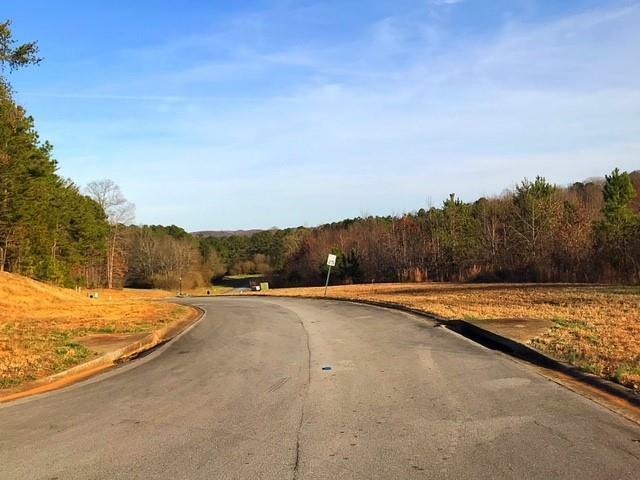 BUILDER or INVESTOR WANTED! 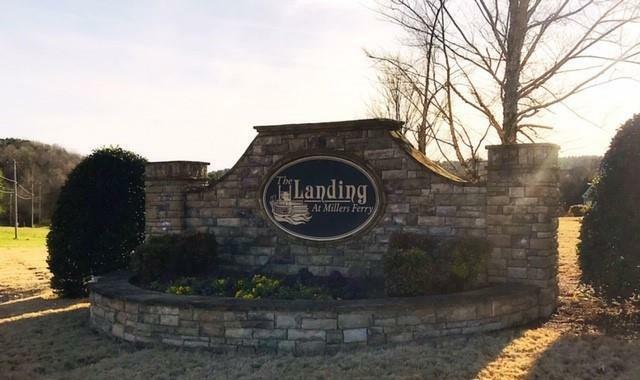 Now is your chance to purchase the remaining 37 lots in the gorgeous, established Landing at Miller's Ferry neighborhood. Beautiful, rural setting, but a mere 5 minutes to interstate 75. Neighborhood features a clubhouse, swimming pool, playground and sports court. 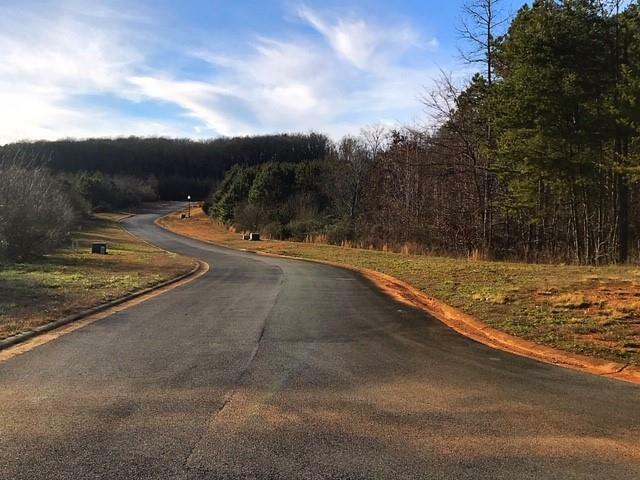 This is an incredible investment opportunity in a developed subdivision! Call today for details.